Brodie Bain, FAIA, has transformed the breadth of architectural practice through leadership in mission-focused, strategically-driven planning. Her work helps educational institutions, using integrated methods for place-based, user-centered and sustainable solutions. With a passion for creating and preserving people places, our environment and institutions that serve society, Brodie focuses on design strategies for mission-centered clients responsible for creating and stewarding places. By supporting institutions charged with making important contributions, Brodie has expanded architectural practice to a strategic role helping clients make decisions that serve to carry out their mission while improving the environments that support them. Having worked with over 30 campuses and hundreds of campus and community stakeholders, Brodie’s comprehensive understanding of colleges and universities offers a rare comparative perspective. 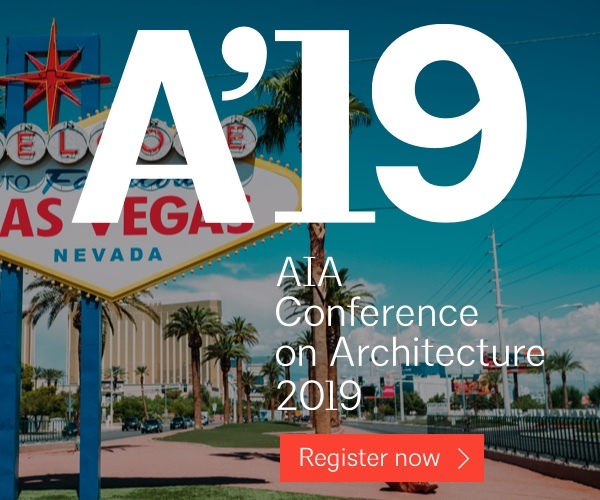 Her service to professional associations, civic organizations and academics, along with many speaking engagements has given audiences around the country a new perspective on the range of possibilities for architectural practice. Donald R. Horn, FAIA, LEED Fellow, is a leader in green building policy development and advocacy within the Federal government, impacting national standards and architectural practice to improve the efficiency and effectiveness of all buildings across the country. Don is Deputy Director of the Office of Federal High-Performance Green Buildings at the U.S. General Services Administration, promoting environmentally responsible decision-making for buildings, and translating green building strategies and ideals into regulations and guidance to meet federal goals for building performance. Don has worked nationally and internationally to influence green building guidance and policies. His committee and board service includes ANSI/ASHRAE/USGBC/IES Standard 189.1 for the Design of High-Performance Green Buildings, Federal Advisor to the USGBC Board of Directors, and Seattle’s Living Building and Deep Green Pilot Technical Advisory Committee. He has 24 years experience with GSA in both sustainability and historic preservation. He holds architecture degrees from the University of Virginia and Georgia Tech. 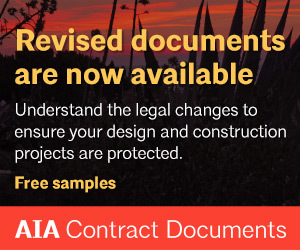 Rachel Minnery, FAIA, NCARB, LEEP AP, is an architect with over 15 years of design and management experience in both the public and private sector on building and planning projects with a focus on environmentally and socially responsible design. She recently relocated to Washington DC and is the Director of Built Environment Policy at the American Institute of Architects overseeing the institute’s programs for codes & standards, disaster, resilience and community development. 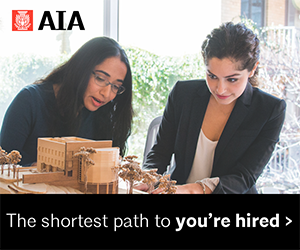 As former-chair of the national American Institute of Architect’s Disaster Assistance Committee and co-founder of Architects Without Borders Seattle, Rachel advocates for and organizes architects to contribute volunteer design services to communities in great need. She has led groups of volunteer architects to disaster-stricken places, particularly Washington, Mississippi and Haiti, responding to floods, hurricanes and earthquakes. Rachel frequently speaks and writes on issues in the built environment related to natural disasters, resilience, and public-interest design. Ron Rochon, FAIA, is the managing partner of the Miller Hull Partnership. Ron’s career-spanning passion is an exploration of how architecture can affect the significant role buildings play in carbon emissions and carbon management, with the elegant integration of high-performance architecture and engineering the emergent hallmark of his practice. Since assuming the role of managing partner at The Miller Hull Partnership in 2009, Ron has taken the highly regarded firm to the next level as a thriving practice addressing contemporary design challenges by incorporating science and technology. His vision and leadership in advancing processes and systems that facilitate research and computer based modeling is integral to developing progressive solutions to complex high performance design problems, the lessons of which he willingly imparts with others in a spirit of ‘open source’ communication to advance impactful design on a broad scale. 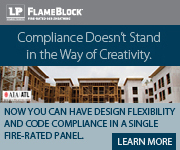 Steven M. Shiver, FAIA, LEED AP BD+C, NCARB, NCIDQ, is a Principal at NAC|Architecture in Seattle, WA. He has spent the last twenty five years managing the planning, design and construction of more than $400 million in educational and state facilities. As an experienced and accomplished educational planner, Steve has an international reputation for his thoughts on how integrated sustainable building features can be used as teaching and learning tools. He is particularly gifted in integrating educational delivery goals into facility design and regularly speaks at national conferences on educational planning and design. Several of his recent projects were the recipient of multiple national and regional awards. He is currently the 2015 Chair of the AIA Committee on Architecture for Education Knowledge Community. Boris Srdar, FAIA, holds a Bachelor of Architecture degree from the School of Architecture at Zagreb University, Croatia, and a Master of Design Studies from Harvard University. For the last 17 years, Boris has been with NAC|Architecture, where he has served as a lead designer and has provided principal leadership in elevating design quality firm-wide. Among the results was the recognition of NAC|Architecture as the 27th best firm in the nation by Architect Magazine in 2010. His background in European urban design has led to creating spaces that have a strong sense of engagement with their surrounding environment. As result of this approach, projects where Boris was the lead designer have received more than 20 national, international and regional awards since 2010 alone. He has been a frequent design critic for student reviews at American universities. “The elevation of these individuals to the AIA College of Fellows confirms their contributions to both architecture and to society. 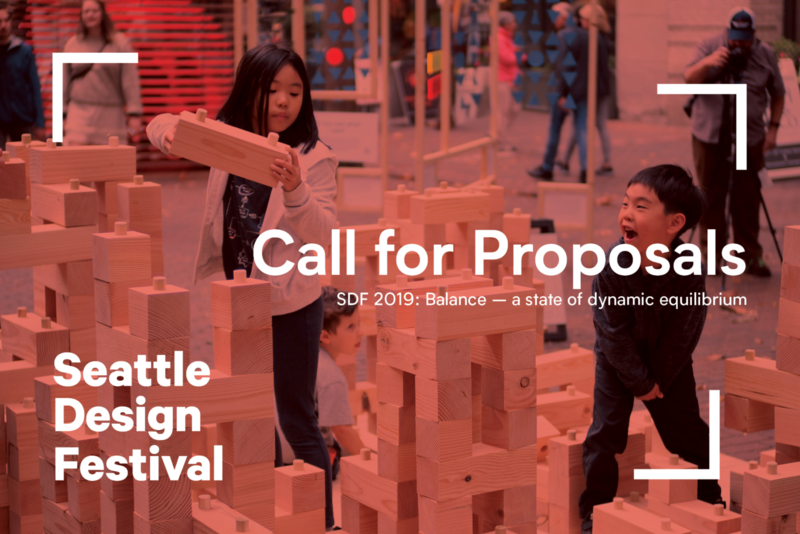 On behalf of AIA Seattle staff, our local membership and of the general public here in Seattle, we are extremely fortunate to have these individuals as a key leaders in our talented and dedicated design community.” Lisa Richmond, AIA Seattle Executive Director. 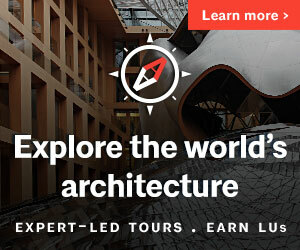 The 2015 Fellows will be honored at an investiture ceremony at the 2015 National AIA Convention and Design Exposition in Atlanta, Georgia May 14-16, 2015; and celebrated at the AIA Seattle Honors Dinner in Seattle, Washington May 30, 2015. 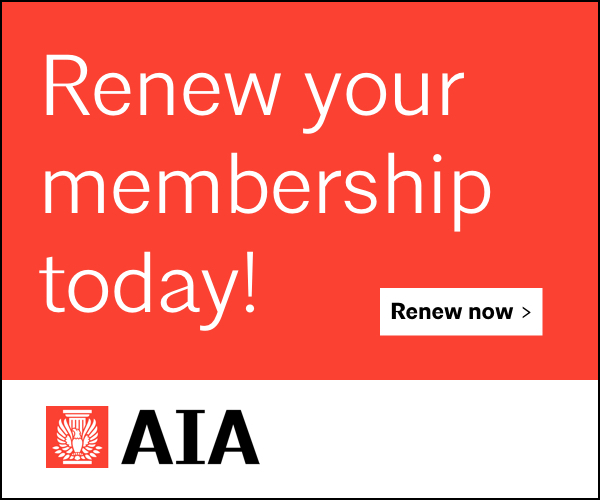 Out of a total AIA membership of over 85,000, there are just over 3,200 distinguished with the honor of fellowship and honorary fellowship.